In a first for the local strongman scene, a series of competitions has been lined up for local and international strongmen to test their strength through different lifts. Coined Singapore Strongman Series 2015, the competitions span from March to September, with the Singapore Axle Deadlift Open 2015 recently concluding on 21 March 2015. 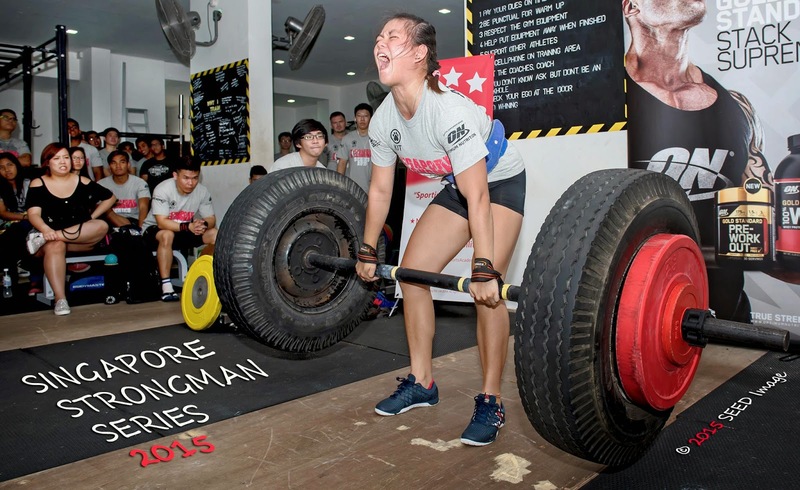 Upcoming competitions include Singapore Log Press Championship 2015 - 23 May, Singapore Axle Squat Open 2015 - end July, before the series finishes with the Singapore Strongman Championships 2015 in September. Founder and local strongman Ahmad Taufiq Muhammad said the series was built on the idea to sustain interest for strongman. "It came about after last's year's Singapore Strongman Classic and I sat down and asked 'What could be done better for 2015?'. Strongman competitions tend to be a one off event and after a competition and that's it. But there was a key word that came up - sustainability. So how can we sustain an athlete's interest to be competitive throughout the whole year and at the same time raise the standard of competition?" said Taufiq. "So I've decided on doing a series format that would serve as a qualifier and a points system that would ensure that all athletes by the end of the year would be ranked according to performance in various competitions this is following closely to Strongman Champions League (SCL) where there are 16 competitions around the world and it functions on a points system." Scoring follows a ranking system where each competition that athletes enter will allow athletes to earn points. Points will be accumulated through the series into a ranking system that places the athletes in their respective weight class. Placing first gives an athlete 12 points while second gives 10, and the points decrease down the places. The series is also open for athletes from Malaysia, Brunei and Australia. Taufiq said: "One of the main purpose of this decision is to grow the strongman community in Asia-Oceania." "So far athletes from Brunei are keen, even athletes from Australia are asking me how do they earn an invite to compete in Singapore. Even some of my strongman friends in UK, Norway and Sweden have ask how do they earn an invite. After seeing the photos and updates on social media it has raise the competition profile by a few notches. If the winner of Australia's Strongest Man 2014 asked me how does he earn an invite, I think it's safe to say that's quite a compliment." 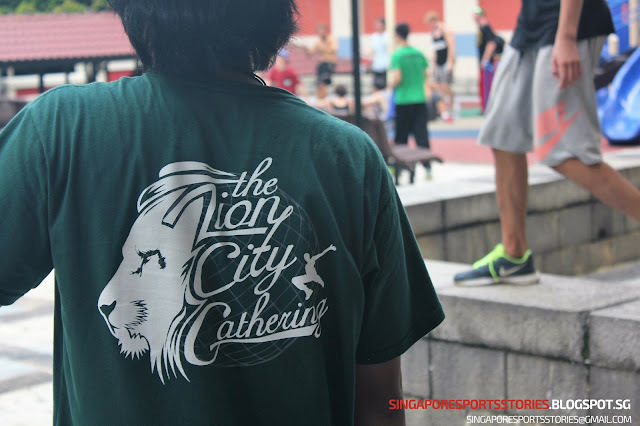 On the goal of the Singapore Strongman Series, Taufiq shared that one of the aims is to use it as a platform to build the sport locally both professionally and at the amateur level. 55 athletes competed in round one with some hailing from other countries. 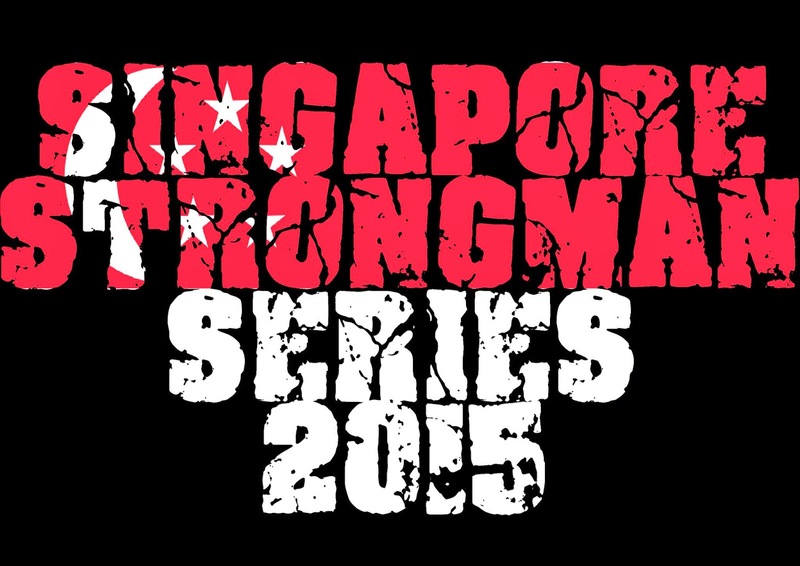 The next round in the series will be the Singapore Log Press Championship 2015 held on 23 May.